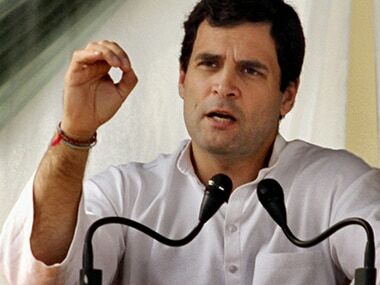 Those who don't defer to Rahul's pet run the risk of being ejected from their positions, Rao said in another jibe. 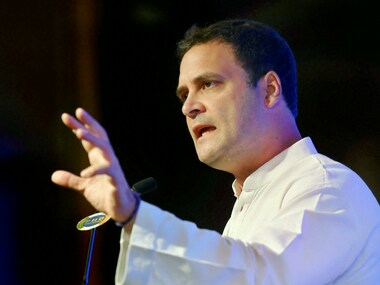 Rahul Gandhi revealed that he reflected on issues and gave suggestions to his communication team of two or three members, which fine-tuned the content on Twitter. In reacting emotionally to 'disruptive' reforms, the private sector runs the risk of erring on the side of over-enthusiasm. 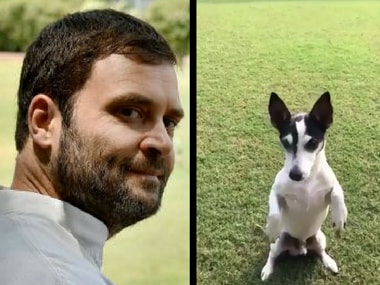 Pidi's popularity is a warning. 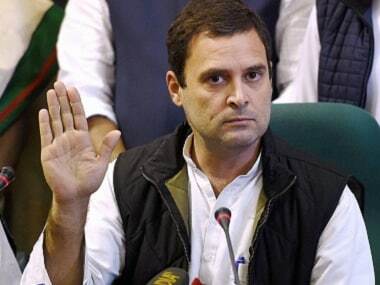 Rahul bringing Pidi into the fold with a 14-second video is a smart move. You may have a lack of awe and appreciation for Rahul, but you can't hate his dog. 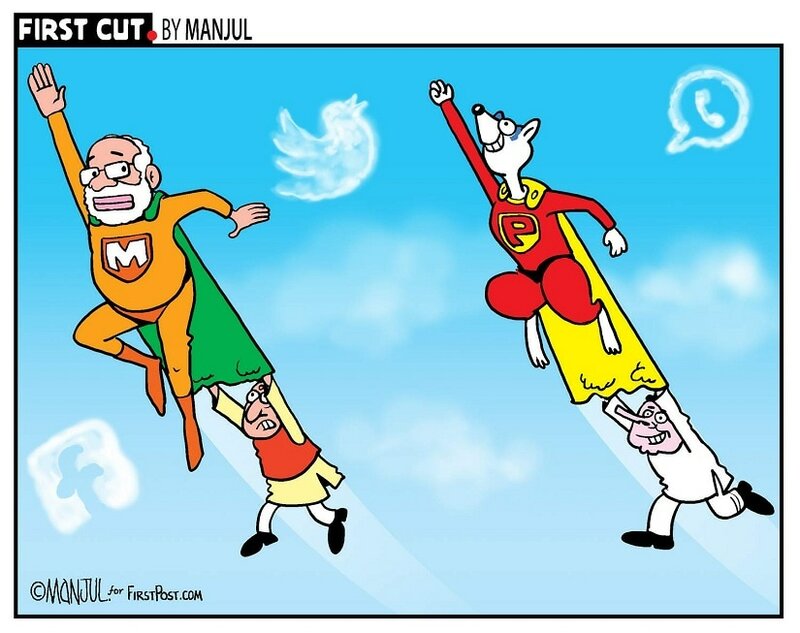 In other words, it is not Rahul who has changed. 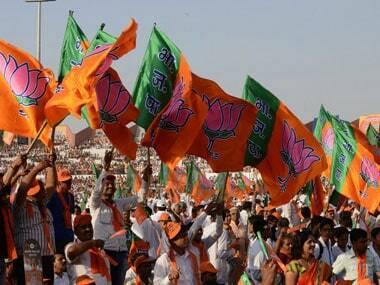 What has changed is the socio-political context in which he operates. 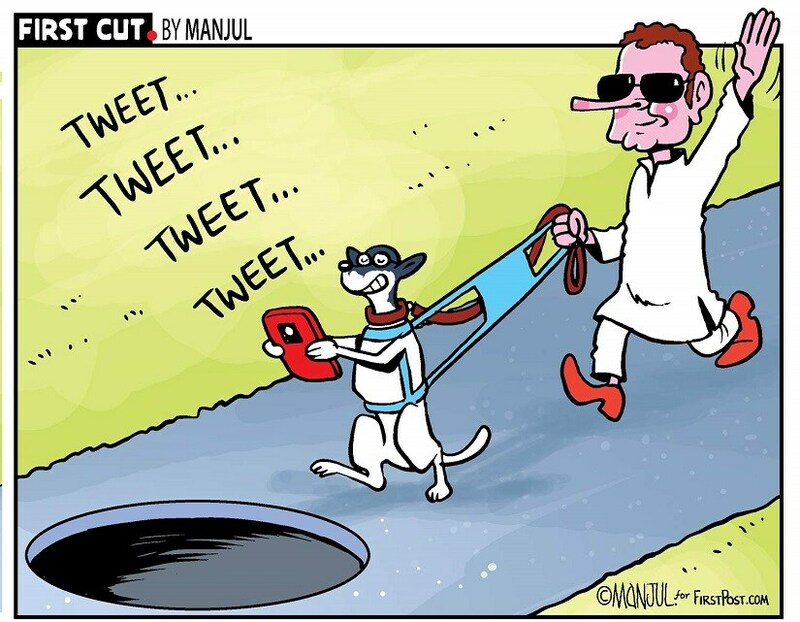 Beneath the cuteness overload and sarcasm of Rahul Gandhi's tweet on Sunday where he posted a video clip of his pet dog to ostensibly troll those who mock his Twitter wit, lay a fascinating subtext of condescension, deep entitlement and naked arrogance. 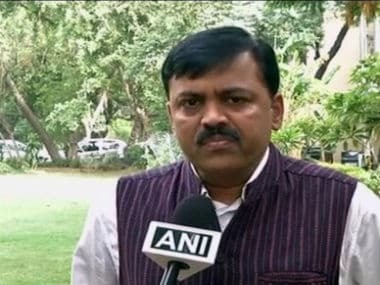 On Sunday, Gandhi decided to come 'clean' about the sudden rise of his Twitter popularity and sarcastically explained that his dog Pidi was responsible for it. Congress vice-president Rahul Gandhi decided to kill rumours about his Twitter account being handled by sources other than him.